UFO SIGHTINGS DAILY: 500 Meter UFO Rises Out Of Lake Superior On Video, Oct 2016, UFO Sighting News. 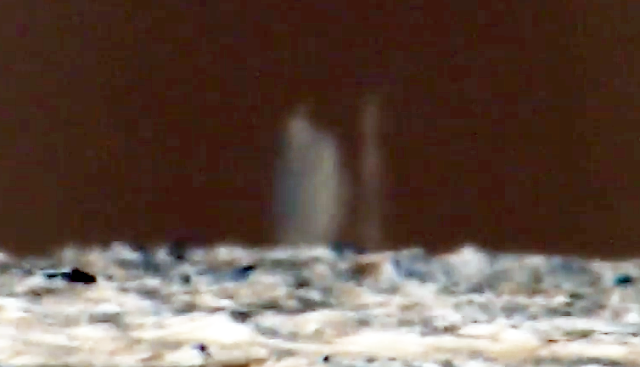 500 Meter UFO Rises Out Of Lake Superior On Video, Oct 2016, UFO Sighting News. This UFO was caught on Saturday rising up out of the water. The metallic gray of the metal is easy to make out. The long object to its side is part of it. The two objects are actually one...below the water. Lake Superior is one of the deepest, coldest lakes in the world, which has many secrets of sunken war ships, freighters, planes and even a few unexploded life atomic bombs. 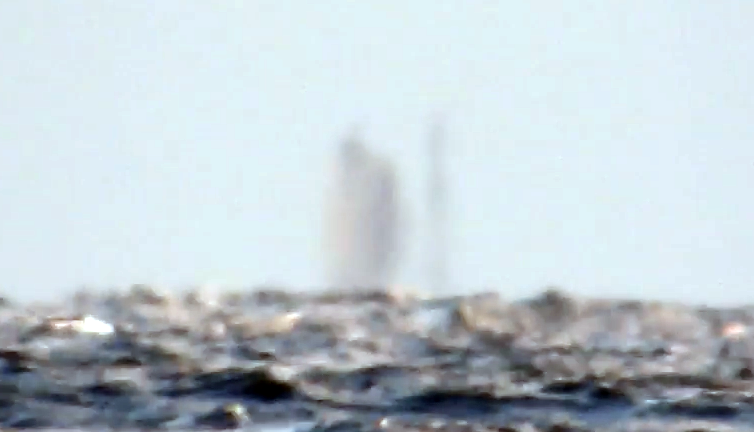 So...an alien craft about 300-500 meters rising from the water...where else could aliens hide such large craft and go unnoticed? Saturday evening far off coast from Marquette, Michigan appeared this mysterious ship that had to be gigantic! Almost as if a ghost ship was showing itself to the world.. Even if it was a ship, what could be that tall in these choppy waves? What an epic journey with Nashville recording artist Kevin B. Klein as we toured the U.P. of Michigan seeing the fall colors and filming his new music video for a song he wrote called "My Michigan".. This was just one of the cool experiences we had together! Was it a UFO "Unidentified Floating Object"? Maybe it was the "Fata Morgana"? Jesus walking on water was suggested too.. Crazy!